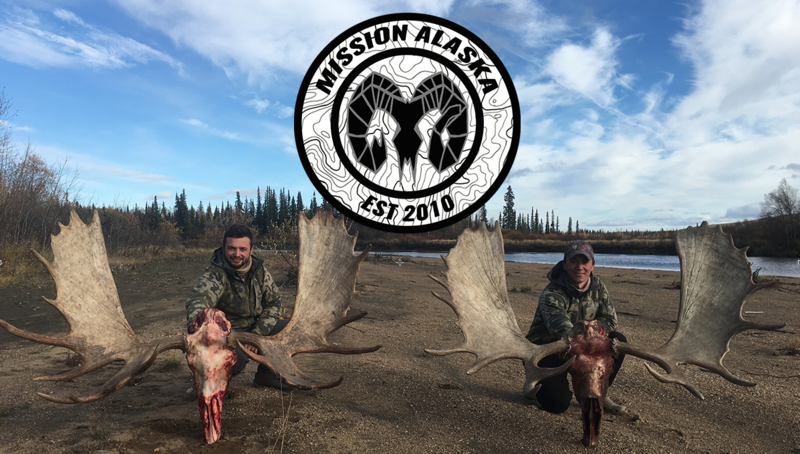 Mission Alaska uses Barney Sports Chalet’s Frontier Gear line of hunting packs. 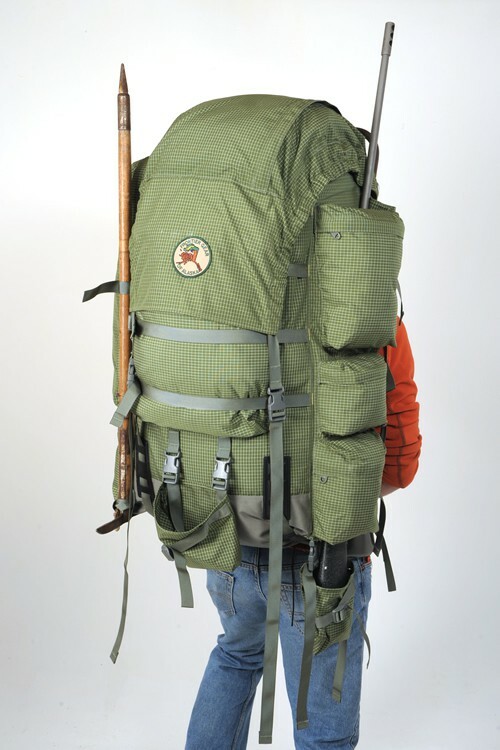 These packs are huge and can handle it all. We have used these packs all over the world and they always perform flawlessly. 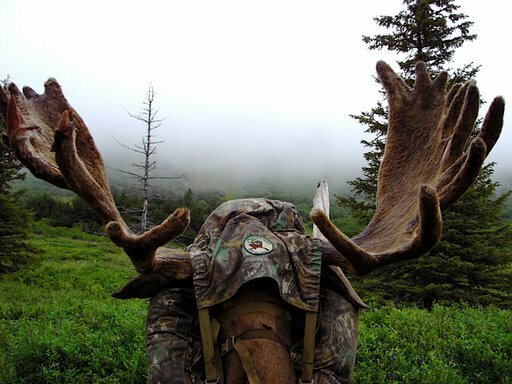 They can handle the serious weight that a successful Alaskan hunt will provide. With all of our cameras and filming equipment, we often are carrying more than the average hunter. 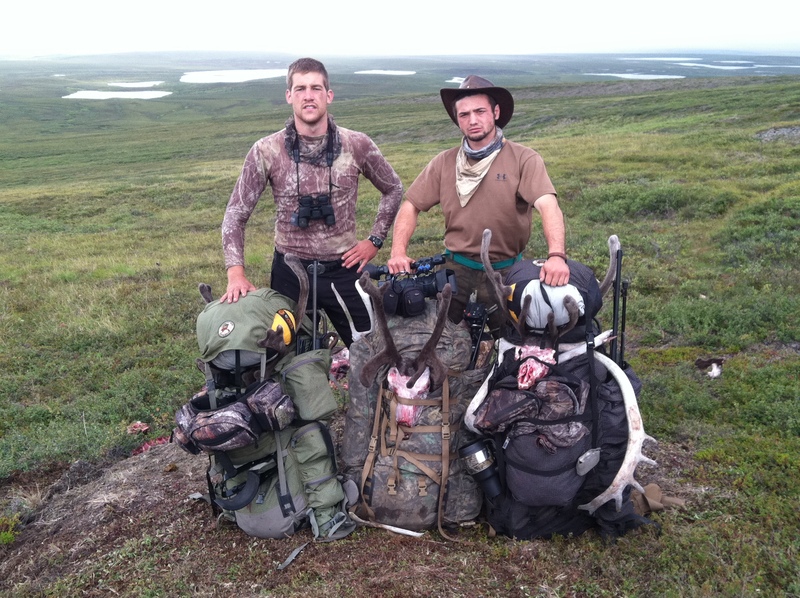 Below are the Frontier Gear packs loaded down with a whole caribou, camping gear, and filming gear before a long pack out on the arctic tundra. Packs loaded down for a long hike out.